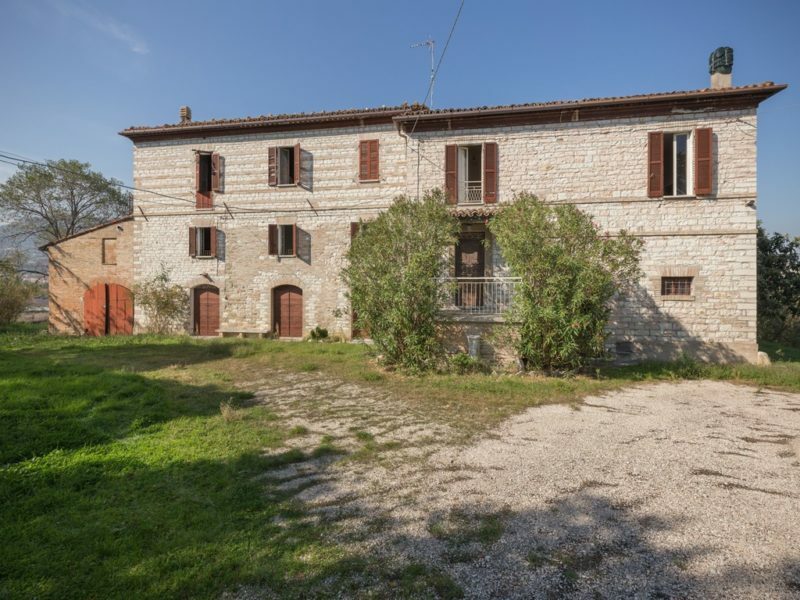 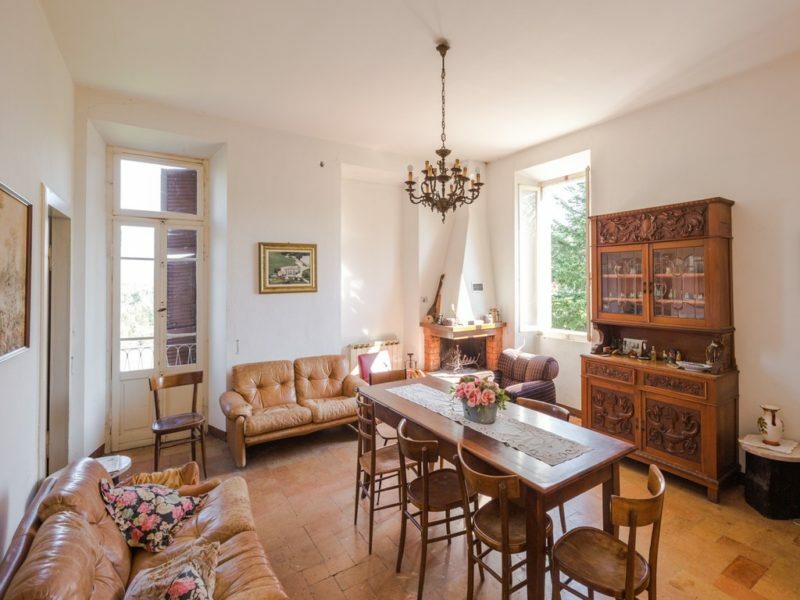 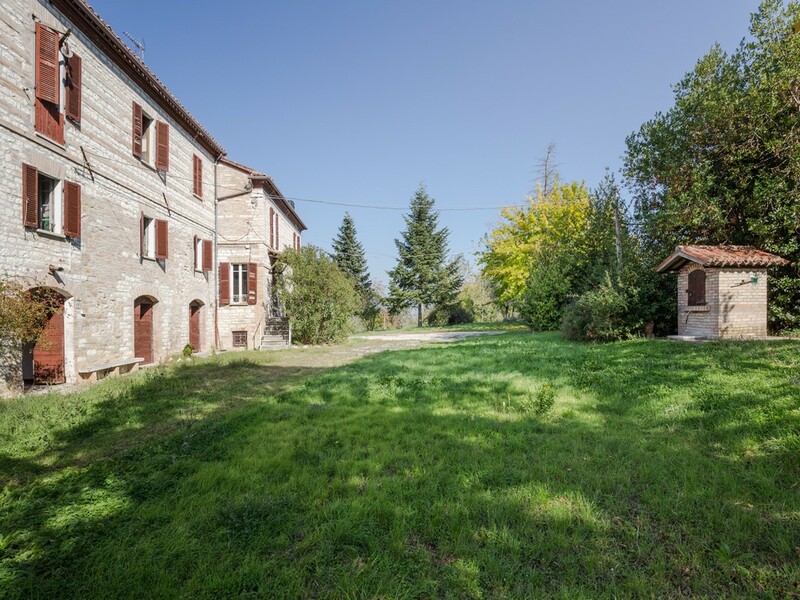 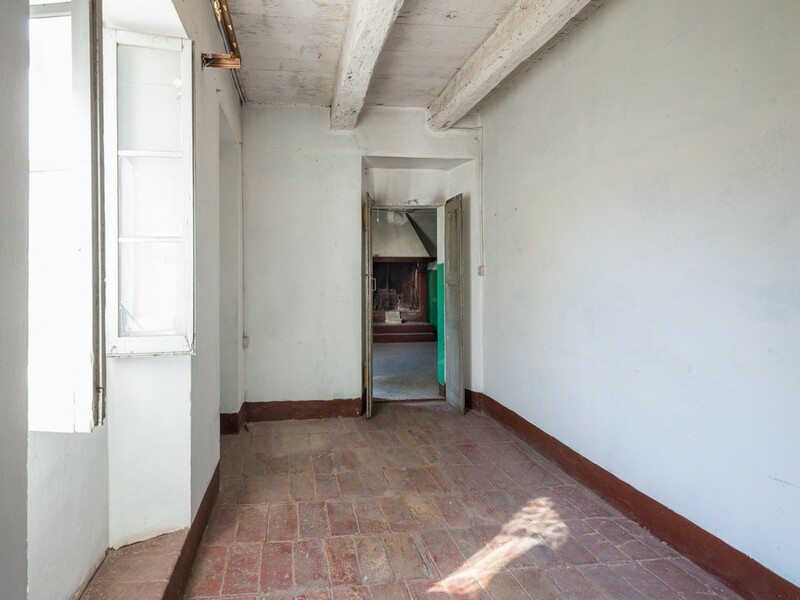 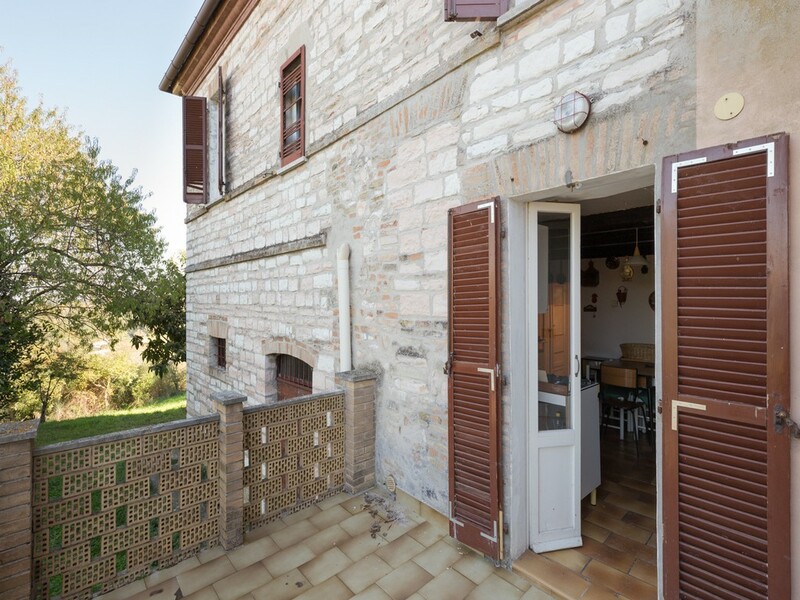 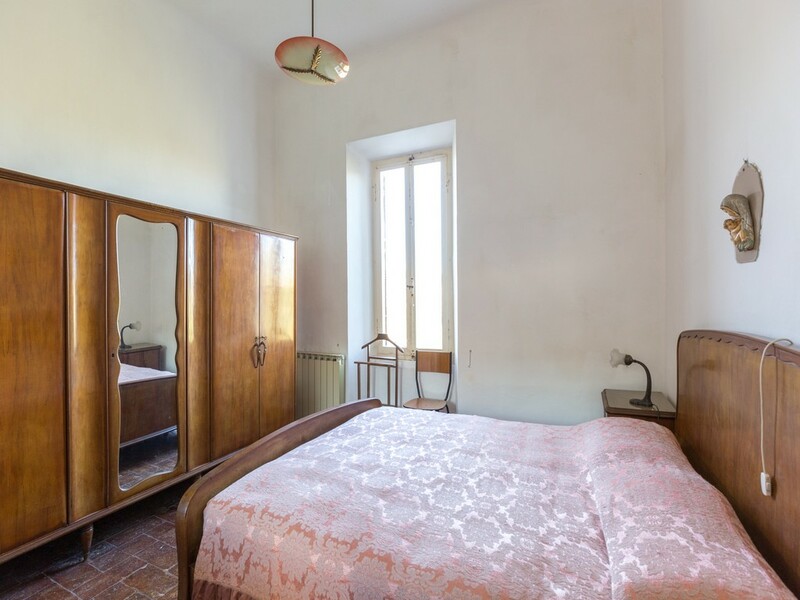 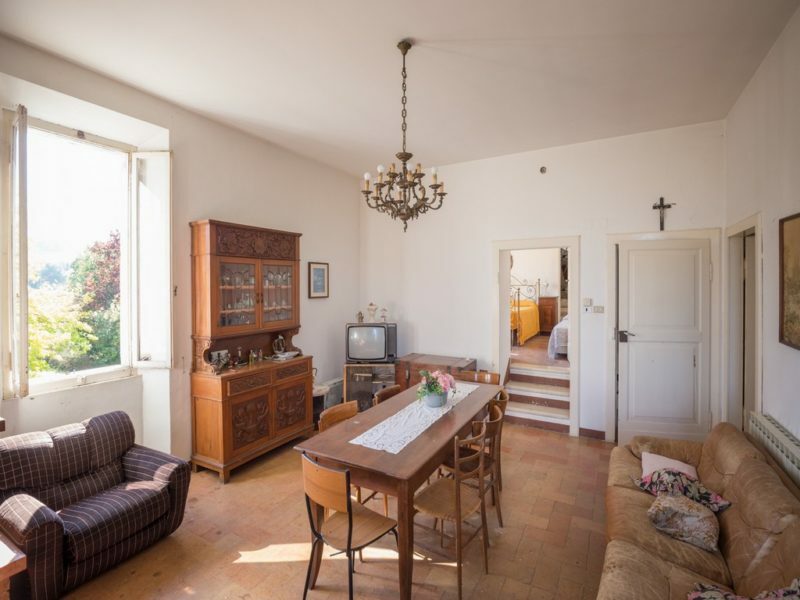 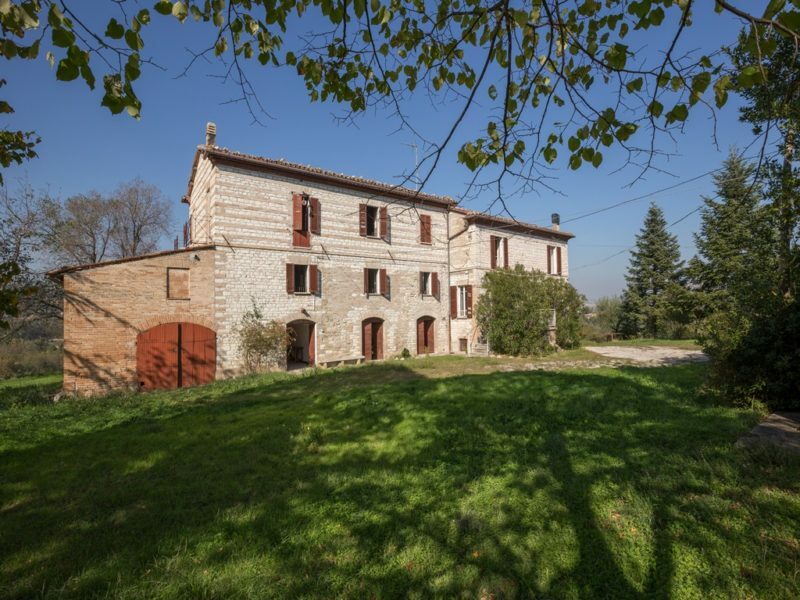 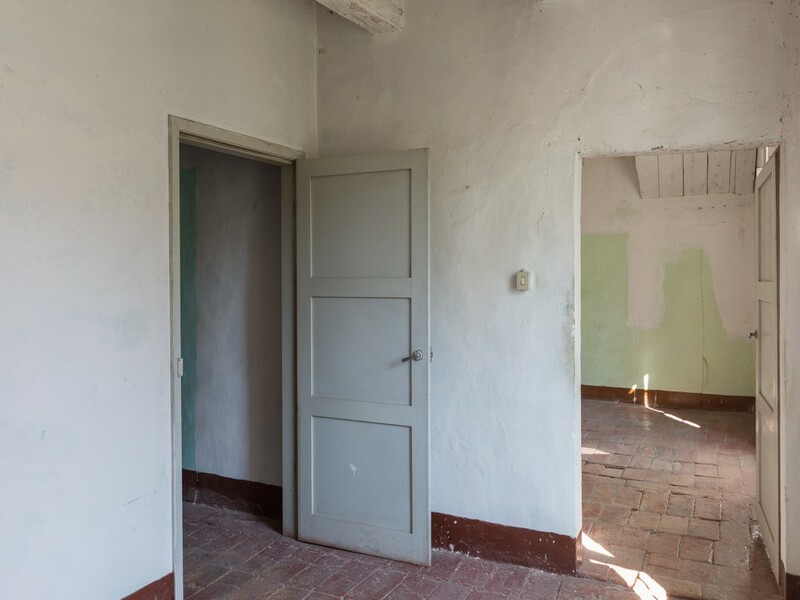 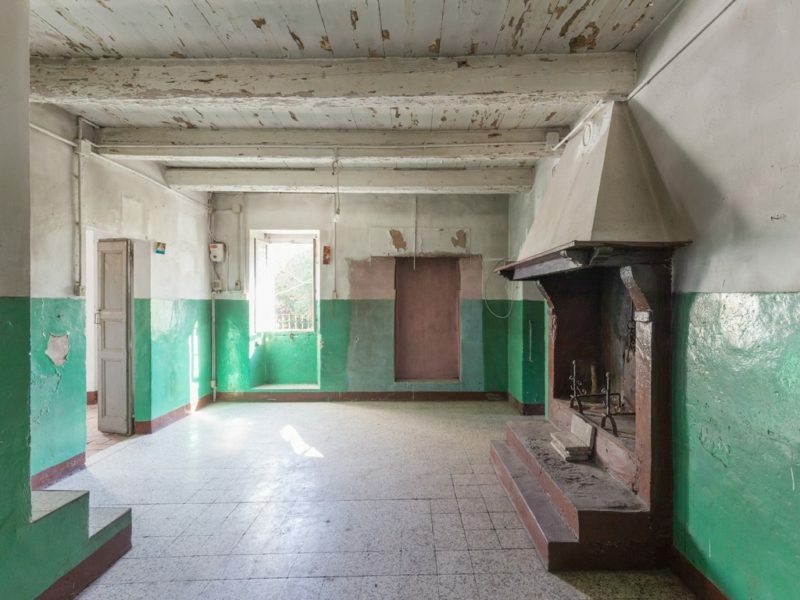 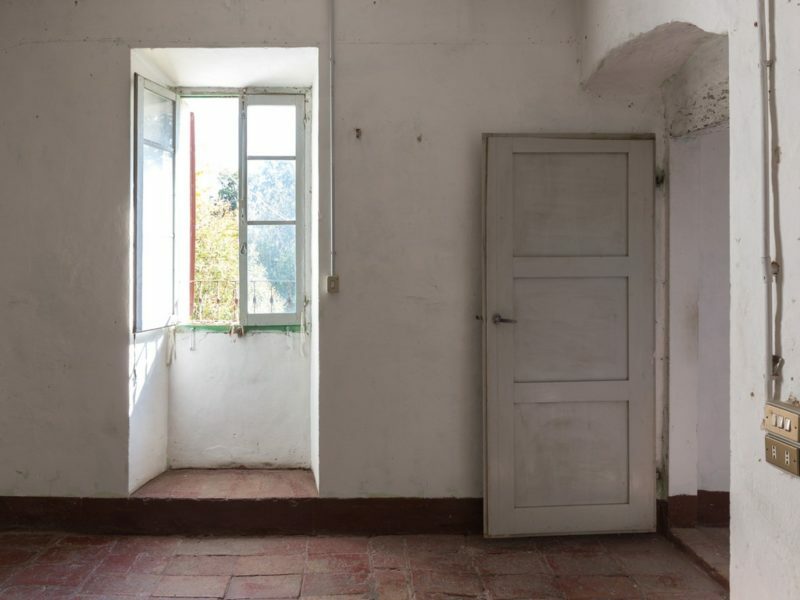 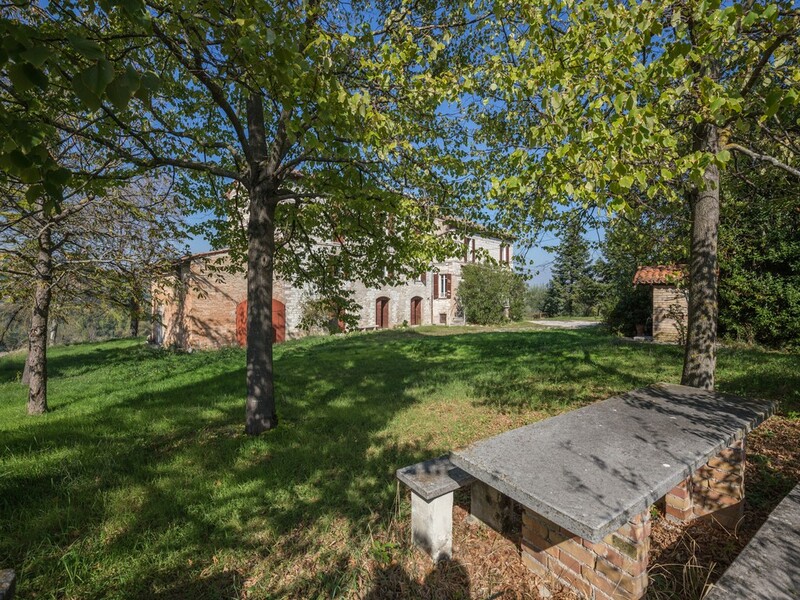 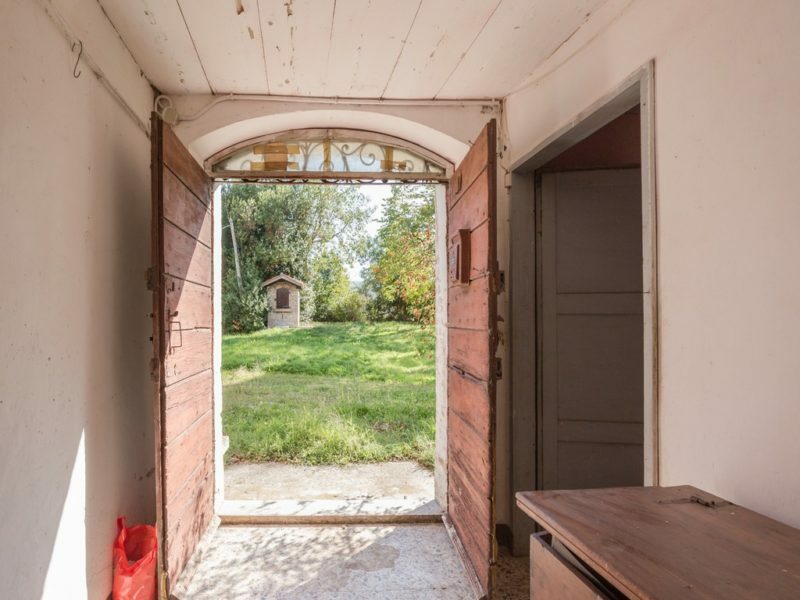 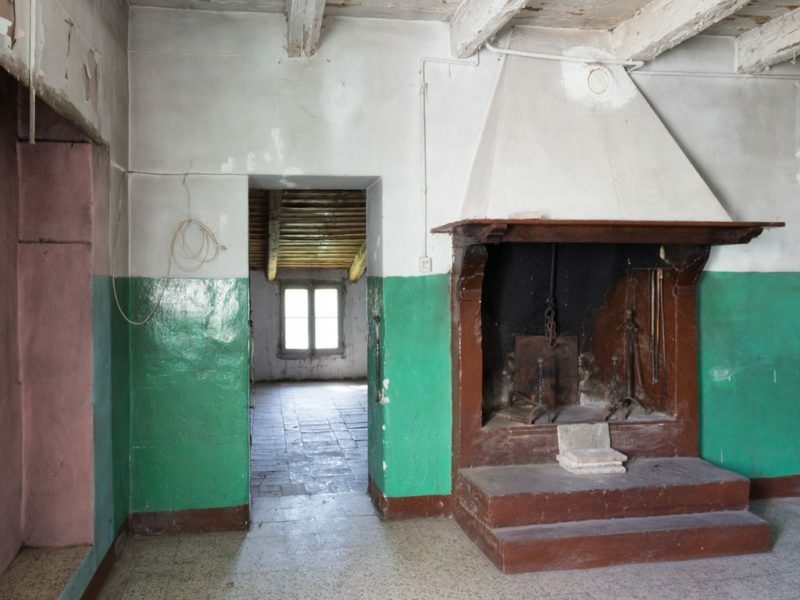 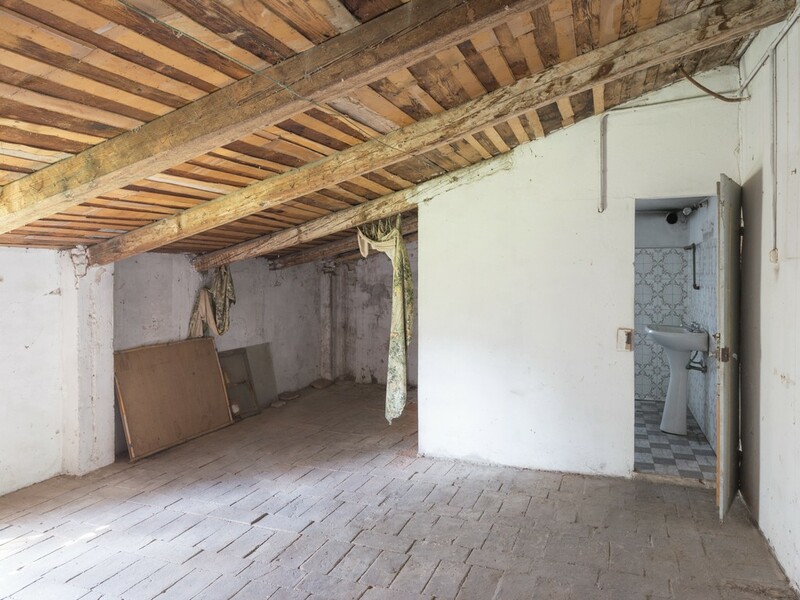 The property, which needs some restoration works, covers an area of 600sqm and is divided into two living units. 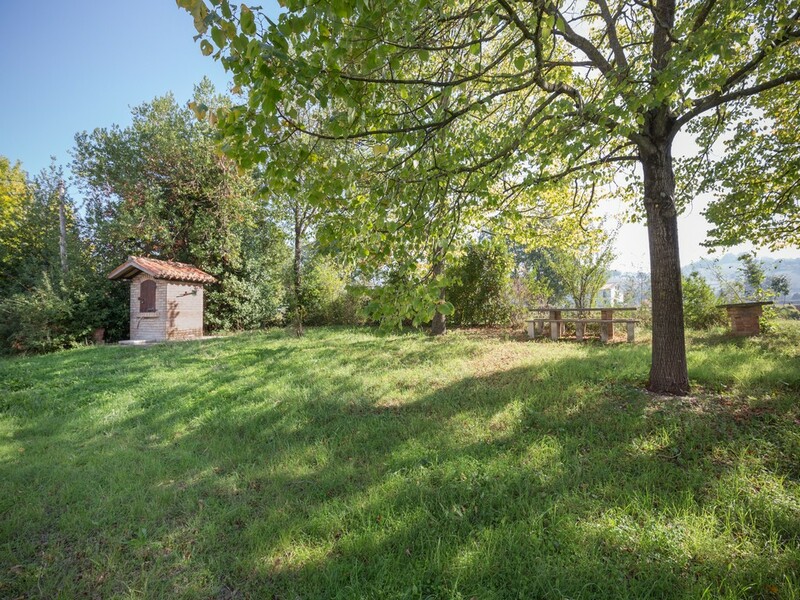 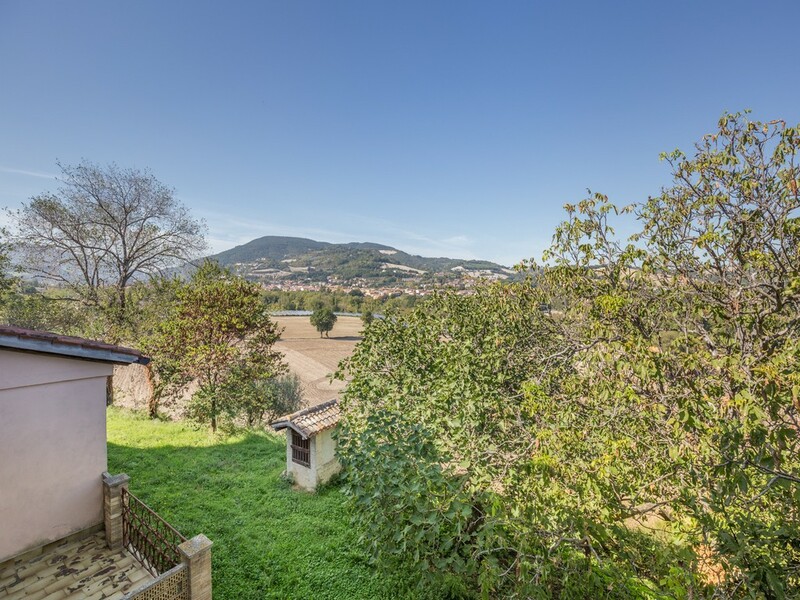 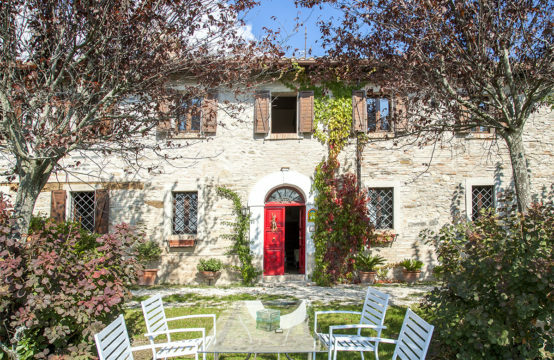 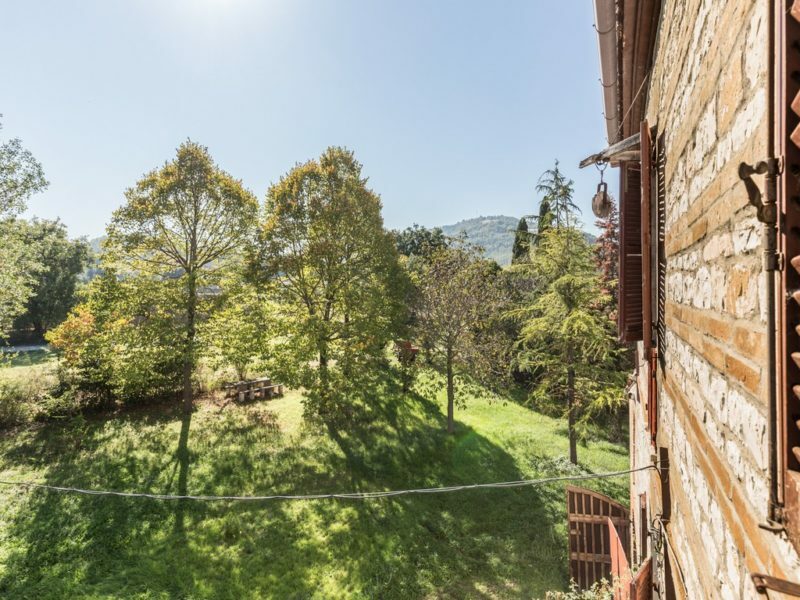 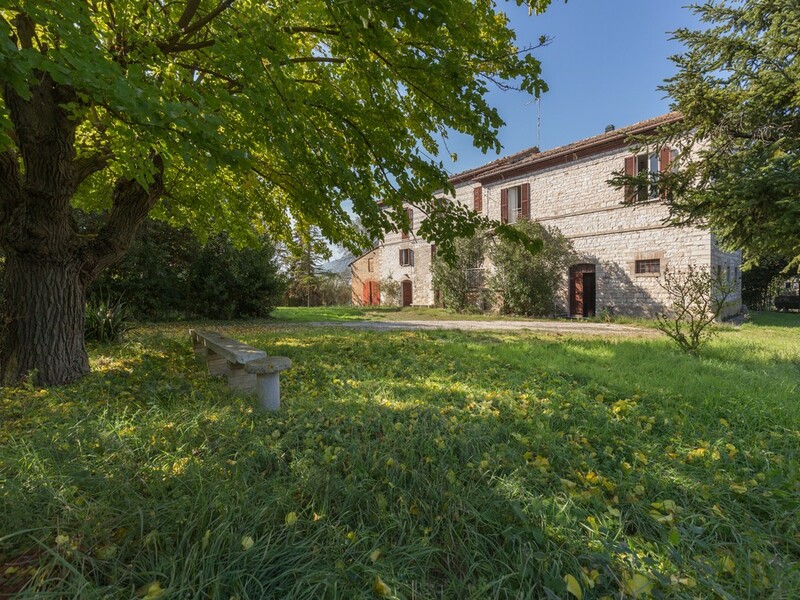 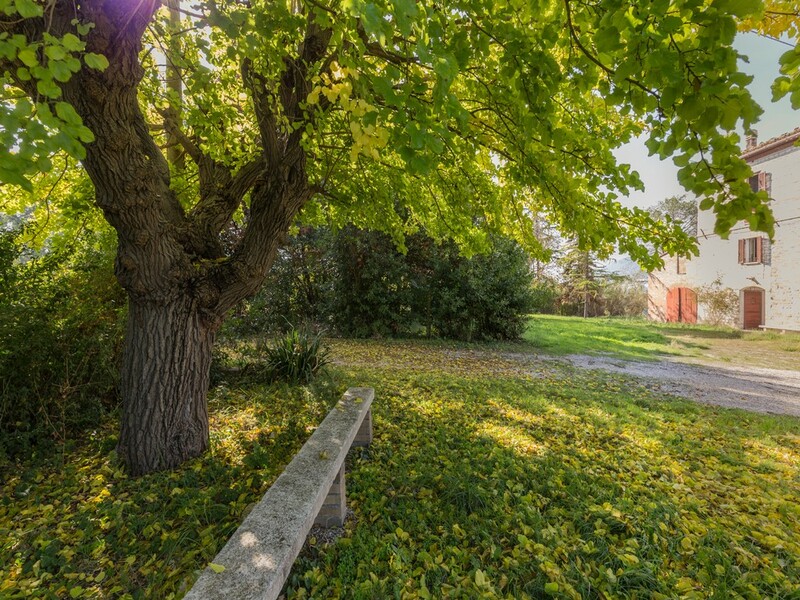 The property is immersed in a private garden of 2.300sqm and is easily reachable thanks to the proximity to the motorway and to the town of Fossombrone (1,5km). 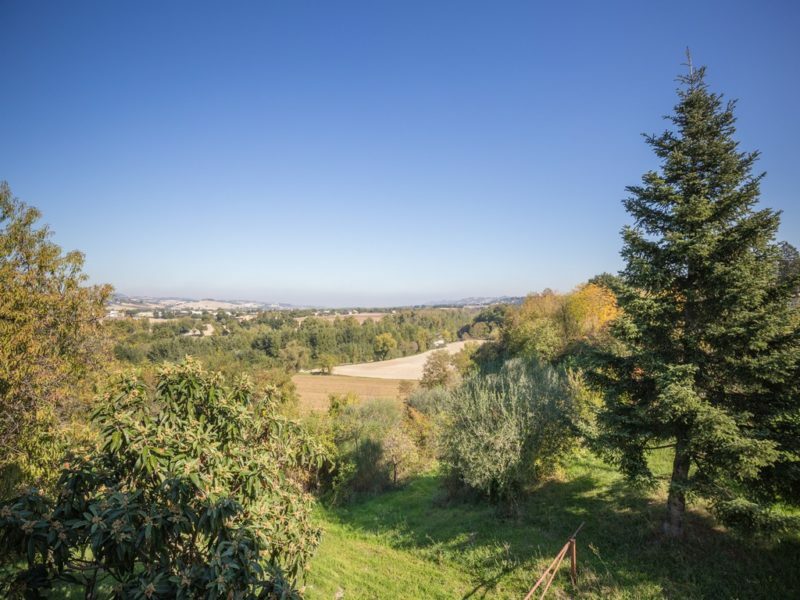 Possibility to purchase further 3ha of land. 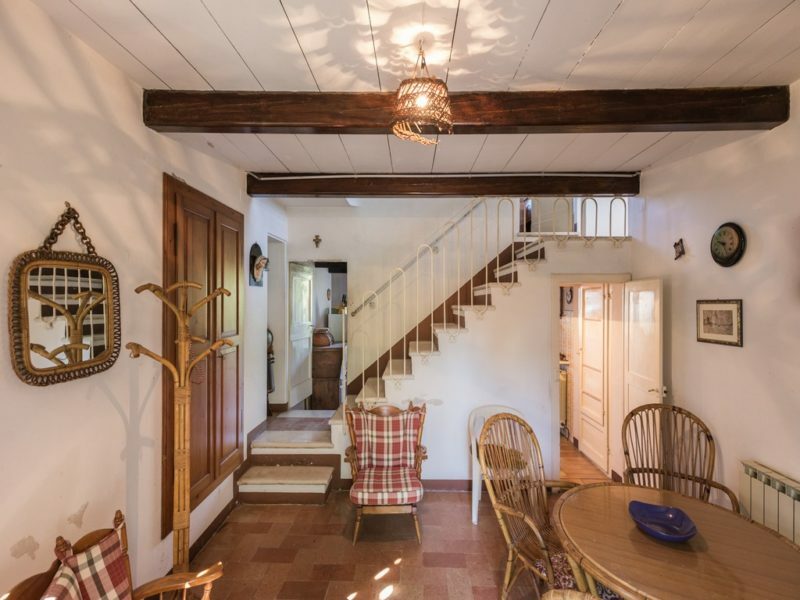 on the second floor we have living room, three bedrooms and a bathroom plus an attic. 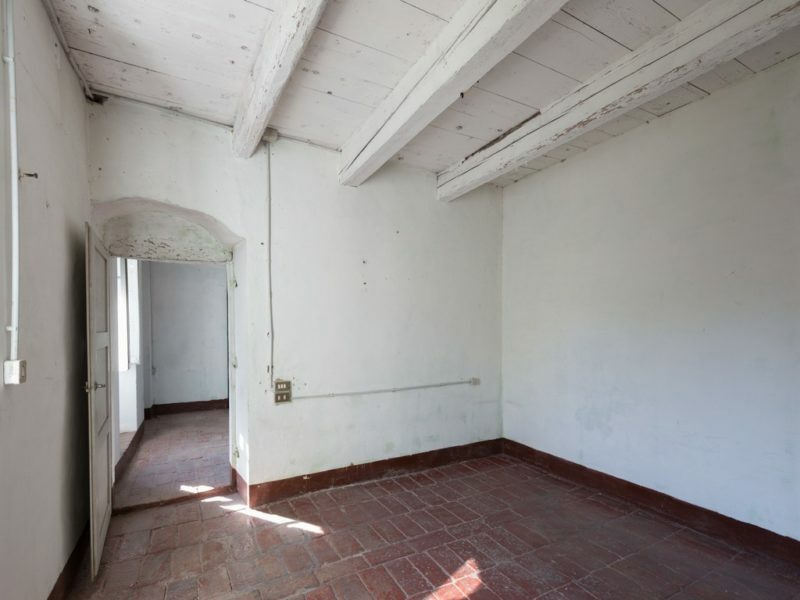 Having been object of some conservative works during the years, Casale Sant’Antonio is in good state of conservation and is partially ready to move in during summer time. 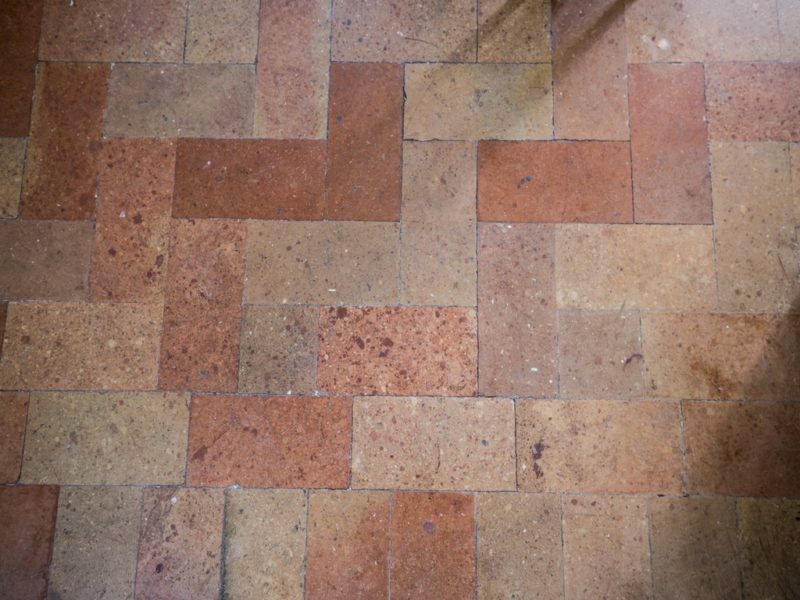 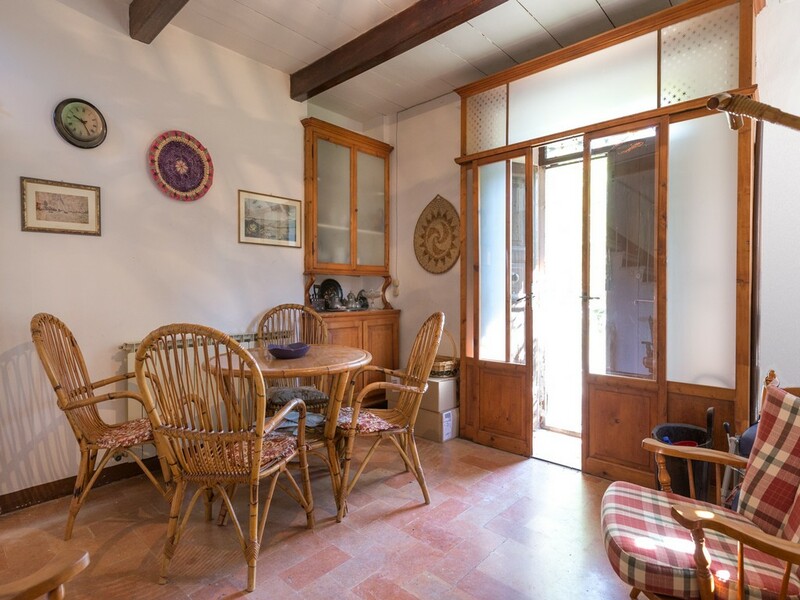 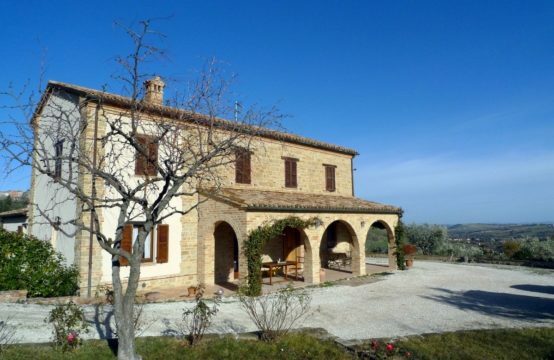 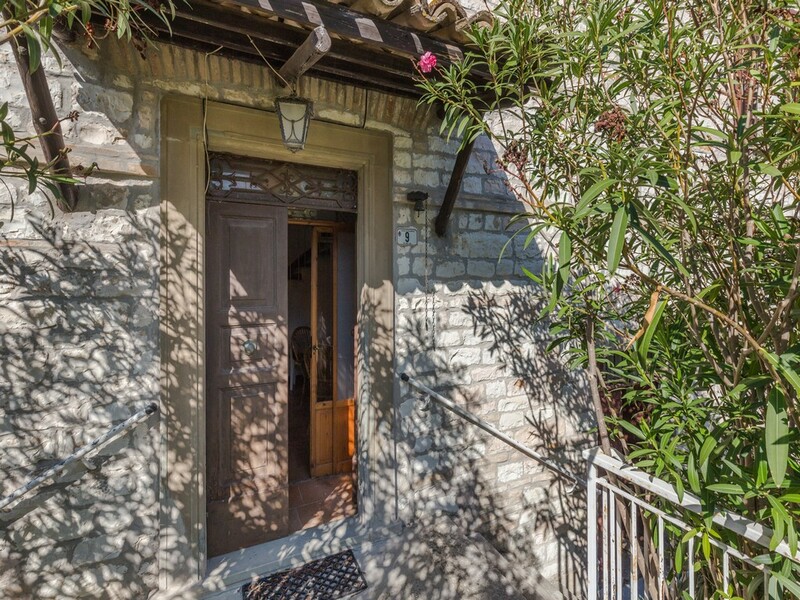 The property boasts stone and brick facades, cotto and stone pavements and exposed wooden beams. 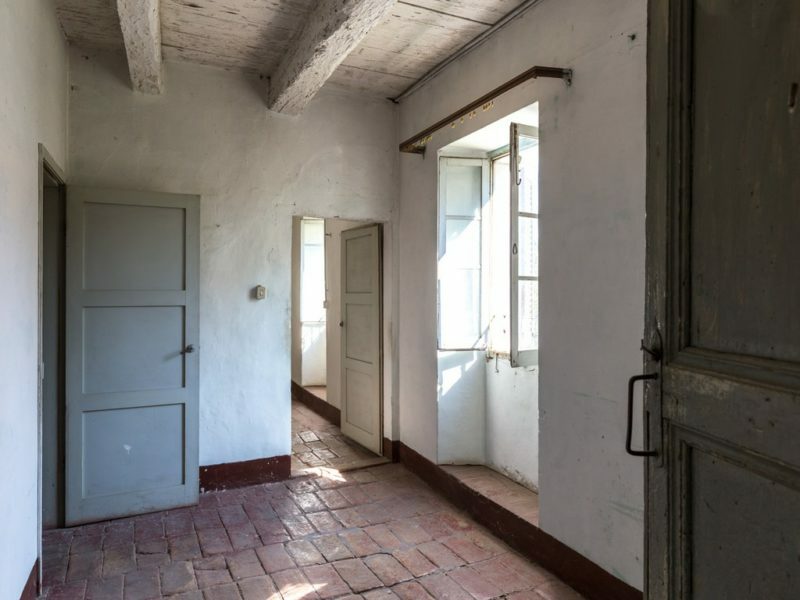 The farmhouse needs some restoration works, while the garden needs a readjustment. 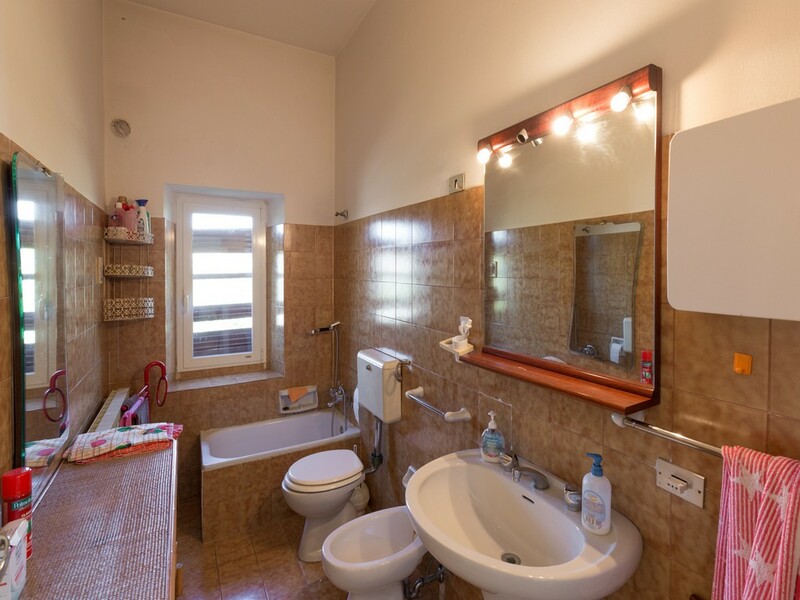 The property is provided with all the necessary utilities: the electric and the heating systems date back to 1990, while the water system and the two septic tanks are older. 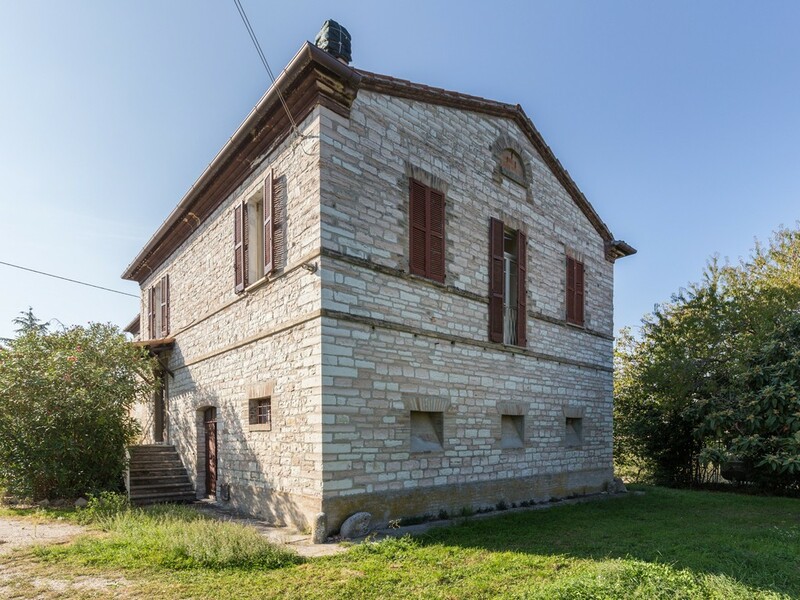 There are also two wells and telephone connection. 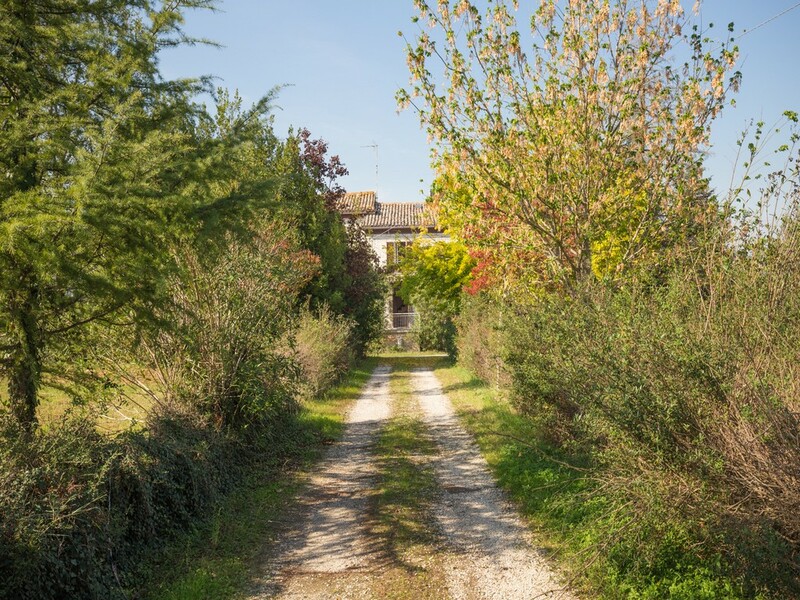 The municipal road gets to the property. 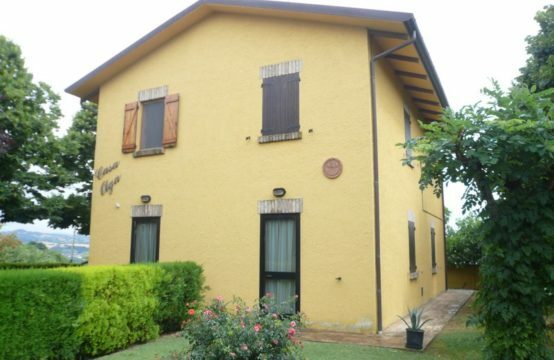 Thank to its proximity to the town, Casale Sant’Antonio would be perfect as both main residence and holiday home. Its wide dimensions allow creating a touristic facility too.